We had a fantastic meeting this morning (June 4)! What a fantastic meeting this morning! 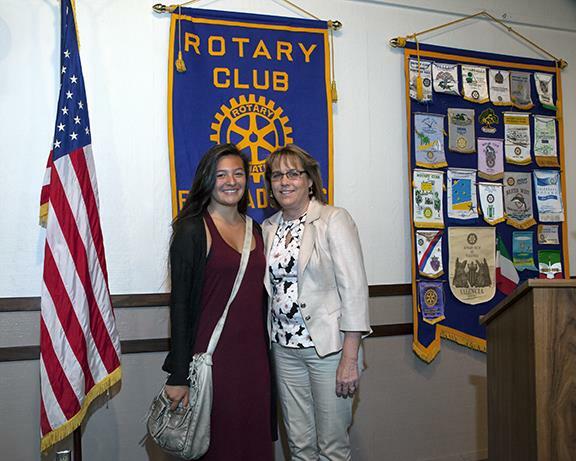 First, we were honored to have outbound RYE Student, Kendall Hoy, as our guest. She will be leaving in the near future on her exchange to Spain, and will be an excellent ambassador for our club, community and country. 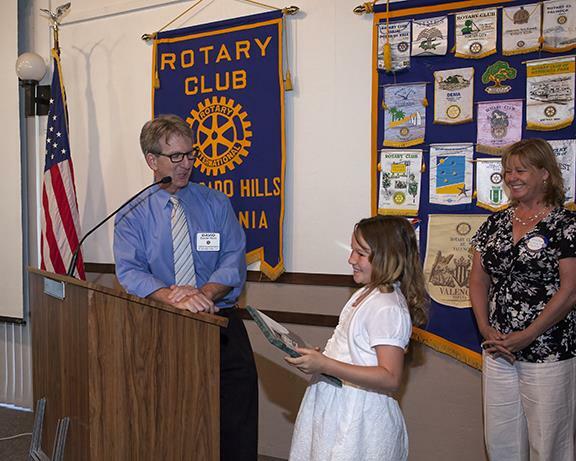 We honored Student of the Month, Heidi Jaerger, from the Buckeye School District. What a delightful and hardworking student! 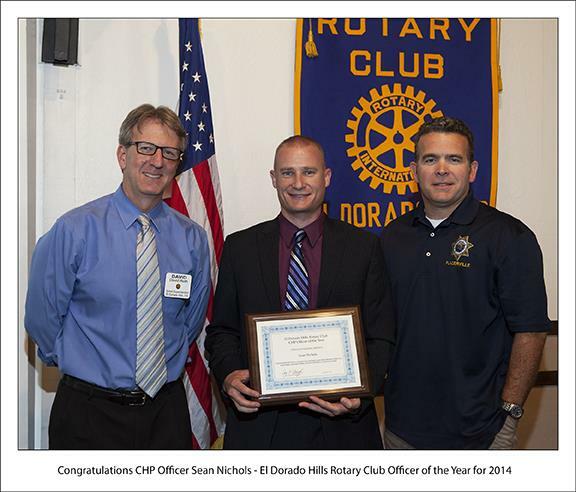 Vocational Chair David Roth and Placerville CHP commander Craig Root then presented the Officer of the Year award to CHP Officer Sean Nichols. Commander Root said Sean's father was also awarded Officer of the Year when previously assigned to the Placerville CHP Office. 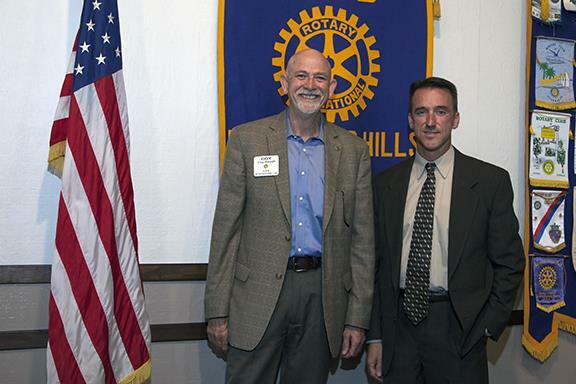 Next, Secret Service Agent Warren Read provided an outstanding program on counterfeiting. It is amazing how sophisticated some of the counterfeiters have become. We learned some good tips on spotting counterfeit bills. Thank you, Warren!